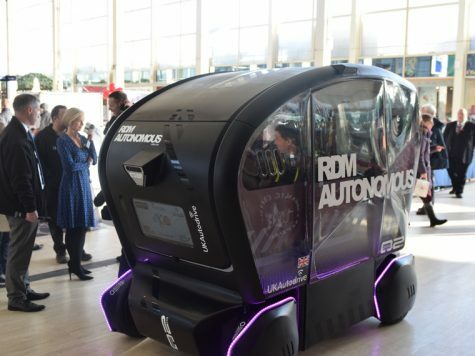 Secretary of State for Transport among first passengers at driverless pod demonstration. 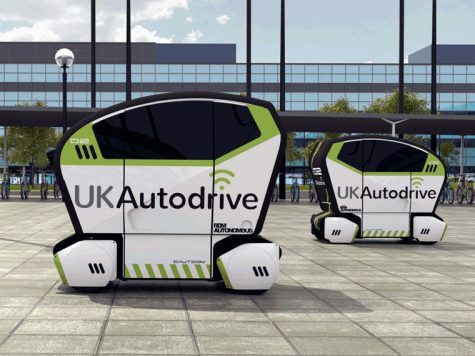 UK Autodrive is seeking a Systems Operator for its upcoming trial of 40 self-driving 'pods'. 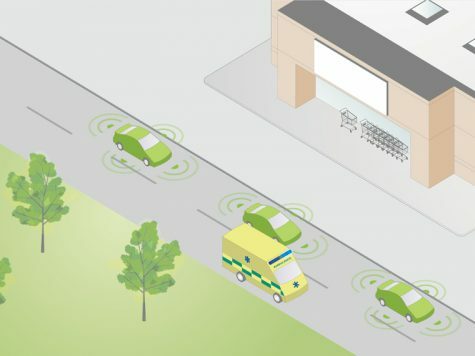 The latest UK Autodrive white paper calls says clearer rules are needed for the programming of self-driving cars. 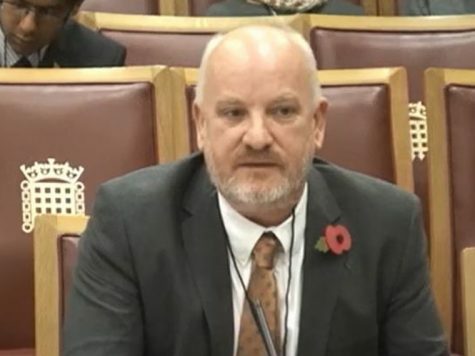 House of Lords committee hears evidence from UK Autodrive during inquiry into the future uses of autonomous vehicles. 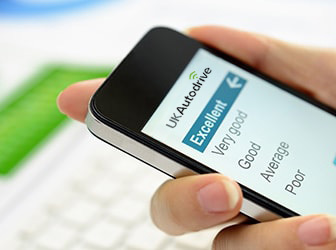 UK Autodrive announces the seven connected car features to be trialled during the ambitious three-year project. Connected and autonomous vehicle technologies successfully demonstrated at HORIBA MIRA's Proving Ground. 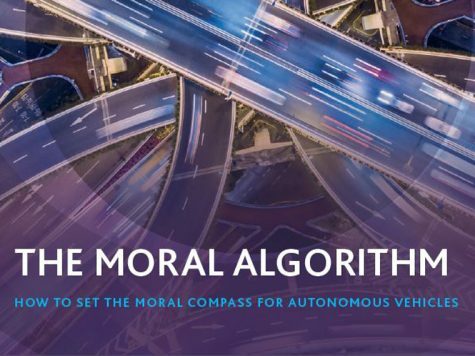 Online survey gives members of the public the chance to express their views on self-driving vehicle technology. 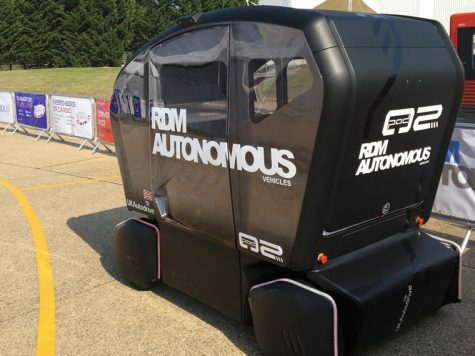 UK Autodrive partners RDM Group put on live demonstration of their next generation 'pod' at the Cenex Low Carbon Vehicle event.